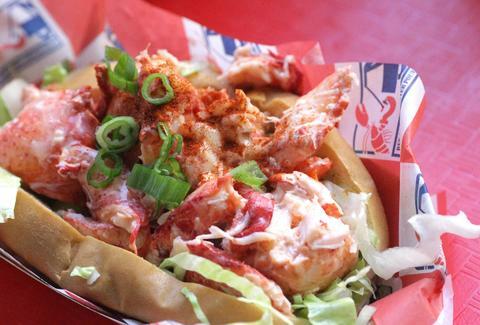 Despite not being a quaint little fishing town in Maine where everyone, uh, quaintly fishes, NYC actually has a bunch of places that do the classic lobster roll the right way. Here're the essential eight that you absolutely must have under your ever-expanding belt. 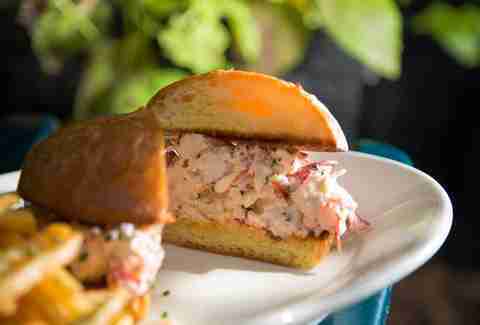 This charming Village standby’s go-to 'wich is peppered with some celery and chive, plus an impressive amount of mayo-y lobster that’s almost too much for the toasted hot dog bun it’s contained in. Also, the shoestring fries it comes with are pretty great. 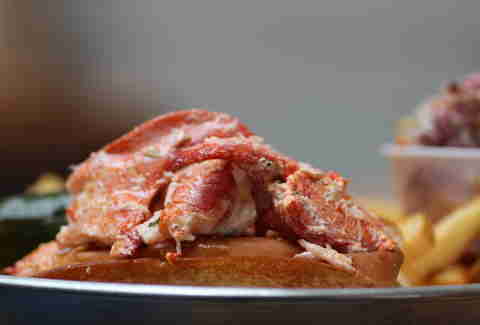 Utilizing only claw and knuckle meat in its 1/4lb of fresh-as-hell lobstah, the classic basically comes right from Maine and to your face, bolstered with lemon-infused butter and celery salt. 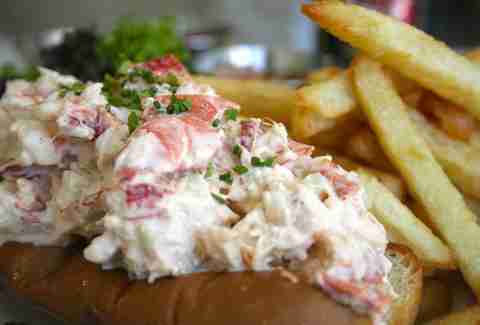 Sometimes it's got a footlong lobster roll (at its sister restaurant, technically), but most times, this fish market just has a really simple and delicious claw-and-tail meat version on a roll with a “nice toast” and some butter. 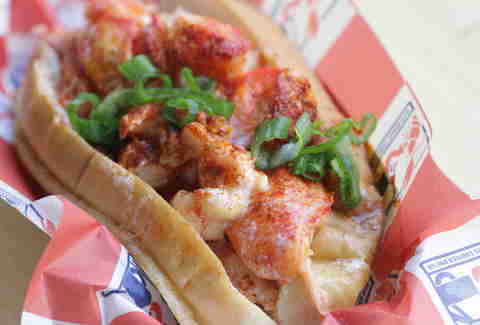 Its super-simple classic here (with just a touch of celery and mayo) is borderline perfect, but if you're gonna have two, roll with the Connecticut-style number, get crazy with the Lobster BLT, or get REALLY CRAZY with the Lobster Mac 'n Cheese (just put it in a bun). 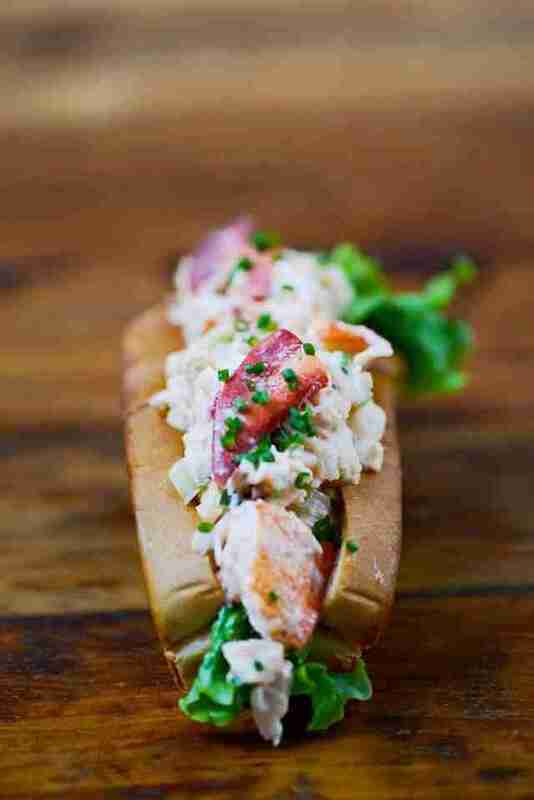 There's a limited supply of these, but it's worth planning ahead for the buttered hot dog bun filled with chunky lobster, perked up with a little celery and scallion. It’s simple and beautiful. Often muffin-topping over the edges of the buttered bun, the throwback roll at Ed’s does it right with salt & pepper, freshly squeezed lemon juice, a little minced celery for crunch, and some chives to top it off. 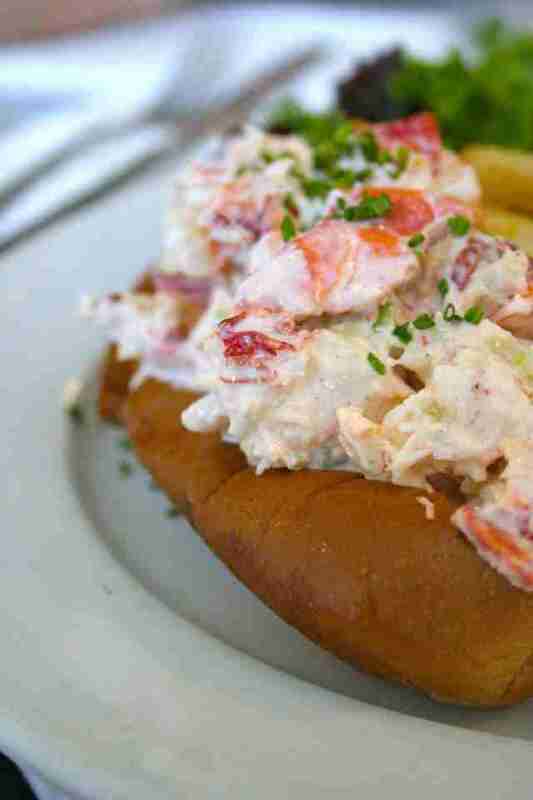 This classic, split-top, hot dog bun beauty comes with 1/4lb of Maine meat, and's served either Connecticut-style, Maine-style, or Tuscan-style (tossed in a basil vinaigrette). The only bad move is not getting all three. 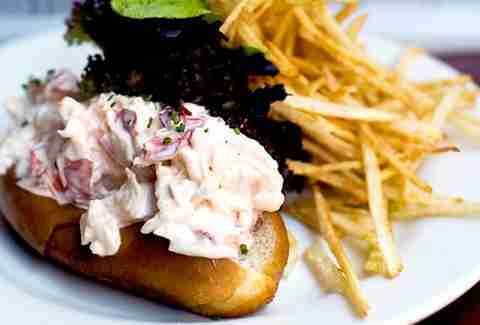 While it's the only one that strays from the hot dog bun, you'll still be willing to make an exception for this brioche'd version that serves up the lobster salad goods with a hefty portion of Old Bay fries to help wash it all down. 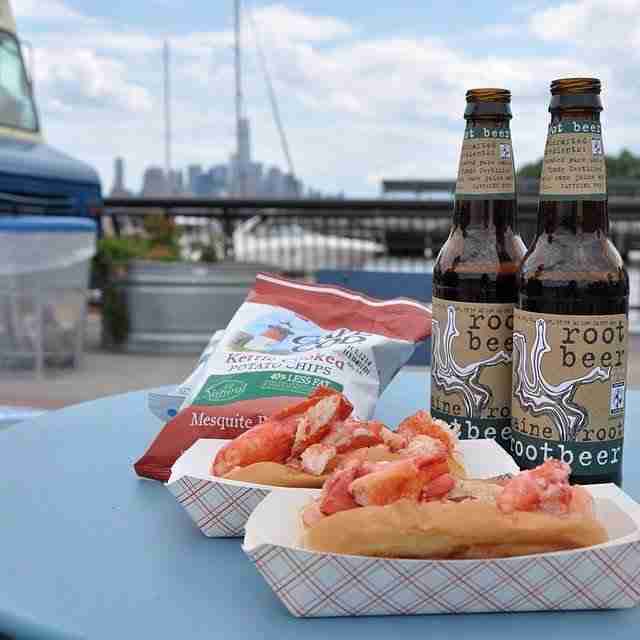 Andrew Zimmer is Thrillist’s NYC Editor, and if he doesn’t have a lobster roll at least once a month in the Summer, he gets sad. Follow him on Twitter and Instagram.